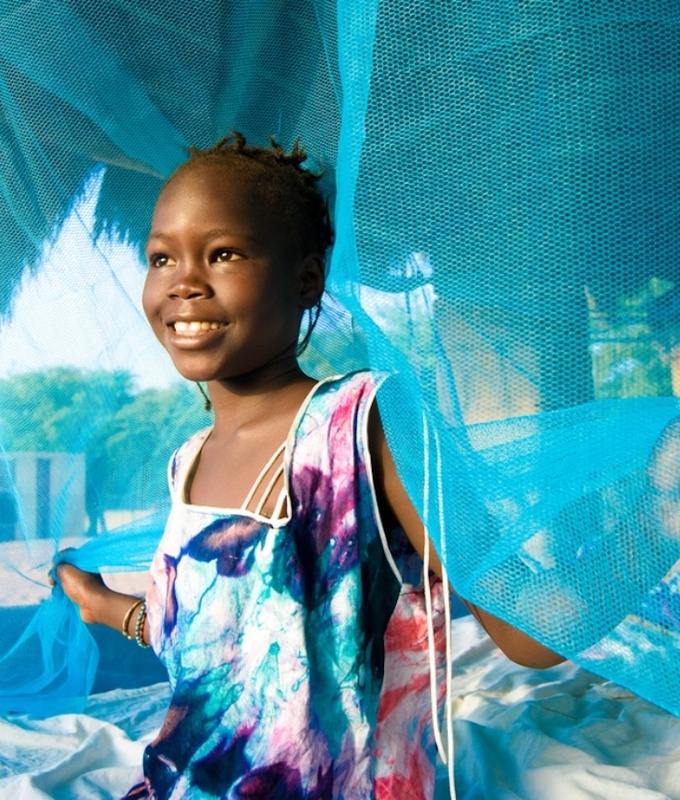 How the treated bed net solved East Africa’s malaria puzzle | Daily Nation The National Malaria Strategy of 2001/10 puts emphasis on scaling up distribution of insecticide-treated nets, improving access to effective medicines for treatment, and epidemic preparedness. On the beaches of Zanzibar, where the waters of the Indian Ocean kiss sandy landings all day and all night, malaria is on the way out, almost eliminated through years of research, sensitisation, and vector control via, primarily, the bed net. On the shores of Lake Kyoga in Uganda, where waters of the Victoria Nile reach for the shallow depths on their way from Lake Victoria to Lake Albert, the mosquito is at its best ferocity, sinking its labrum into one’s body as many as 1,500 times a year… if one does not have a bed net. And in the highlands of Kenya, where dewy tea plantations stretch under the watchful majesty of Mt Kenya, the mosquito is slowly carving a habitat, aided by climate change, its own ability to adapt, and, you guessed it right, low use of bed nets. These are the contrasting experiences of East Africa’s war on malaria, a disease long regarded as one of the region’s most dangerous. While recent studies indicate prevalence is on the decline, the deaths associated with it are not abating.